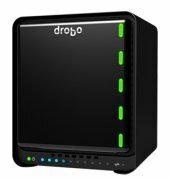 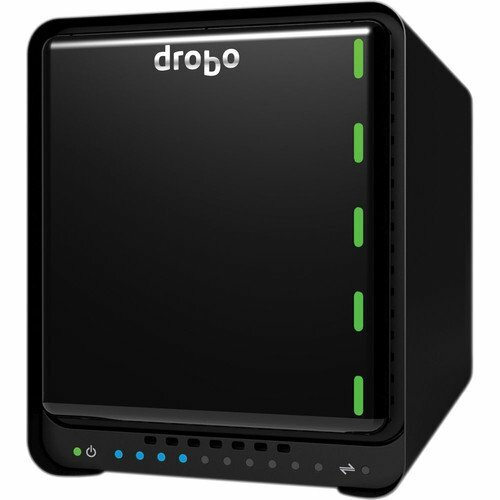 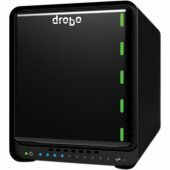 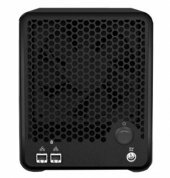 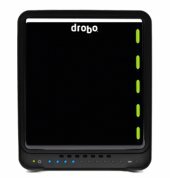 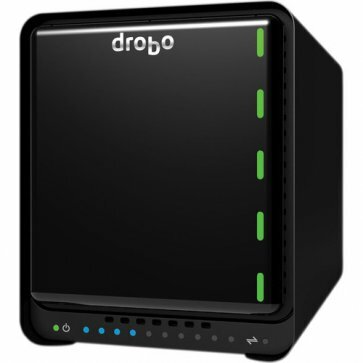 Not only is the Drobo 5N2 fast, but also easy-to-use, expandable, and automatically protects against hard drive failure. 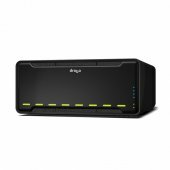 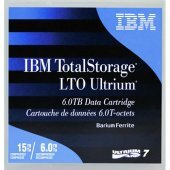 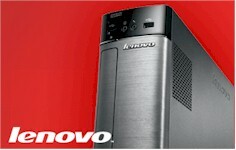 The 5N2 is perfect for storing large collections of photos, movies, music and documents. 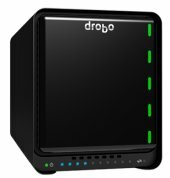 Integration with Apple Time Machine makes it an excellent way to back up all your Macs to a single device. 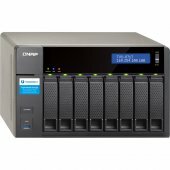 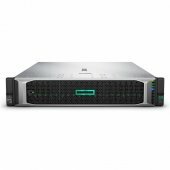 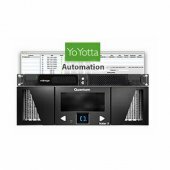 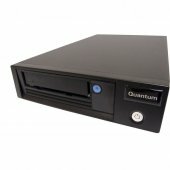 It comes with port bonding support, also known as Adaptive Link Bonding, for link failover and link aggregation without Ethernet switch support delivering increased throughput and enhanced resilience. 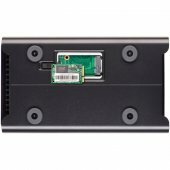 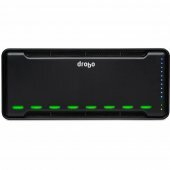 Supports myDrobo Platform and DroboAccess encrypted-end-to-end remote access, and DroboPix that allows secure and automatic uploads of mobile photos and videos. 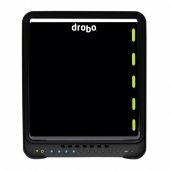 DroboApps support, including ElephantDrive, Resilio Sync, Koken, Plex and more.